1. People’s Fish (originally written by Su Tong) describes the changes over twenty years of two ordinary Chinese families through happenings related to fish. 2. What Happened in the Park (originally written by Wang Huaiyu) Depicts the Chinese concept of “face” through the story of a fight between two college students. 3. A Spring Evening (originally written by Qiu Shanshan) reflects the current situations of white-collar women through a public relations dinner. 4. 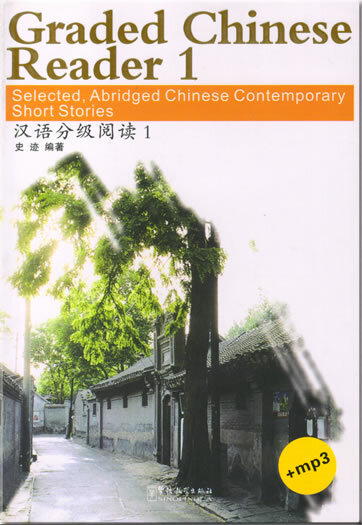 Good Morning Beijing (originally written by Xu Kun) is the story of a Beijinger receiving relatives from the countryside reflecting different life concepts. 5. 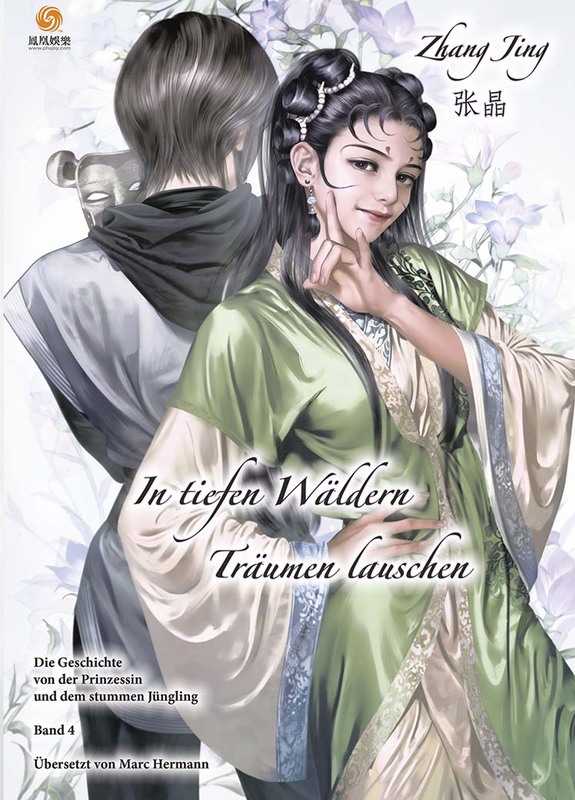 The Beauty of Ice and Snow (originally written by Mo Yan) tells the story of a girl’s tragedy in a small town o f northern China. 6. Love Story (originally written by Yu Hua) is the story of a young couple from the beginning of their strong affection to the domestic feeling of their love. Shi Ji is an associate professor at the Chinese Teaching Center of Southwest Jiaotong University. She has been teaching Chinese language courses since 1996 including courses at the Venice University in Italy from November, 2004 to November, 2006. 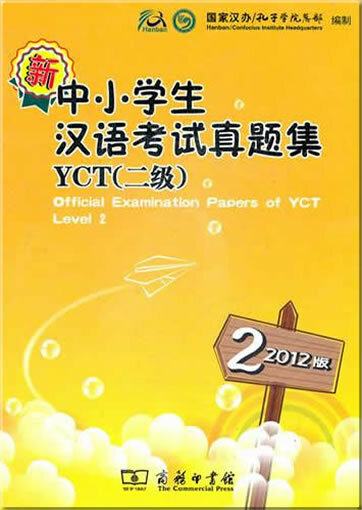 As an experienced teacher of Chinese as a foreign language, she has published a dozen articles. It is well-known that reading practice is an effective method to improve one’s proficiency in an foreign language. For students of Chinese as a foreign language, learning how to read Chinese is an essential and necessary process for getting familiar with Chinese words. 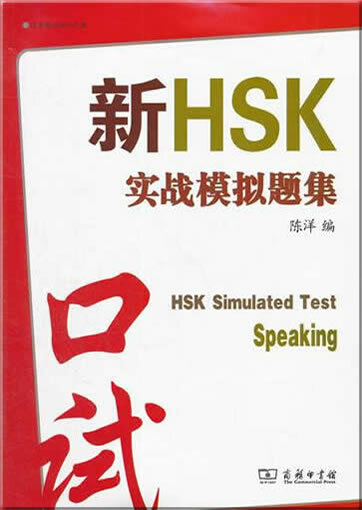 However, to become effectively literate, one needs to have a command of about 3000 to 5000 Chinese words. For students of Chinese as a foreign language, getting acquainted with such a large Chinese vocabulary is quite a heavy burden. But students are eager to read in Chinese, even with their limited Chinese vocabulary. The author once taught Chinese in the Deparment of Venice University and found that the students needed some simple Chinese materials to improve their reading ability. 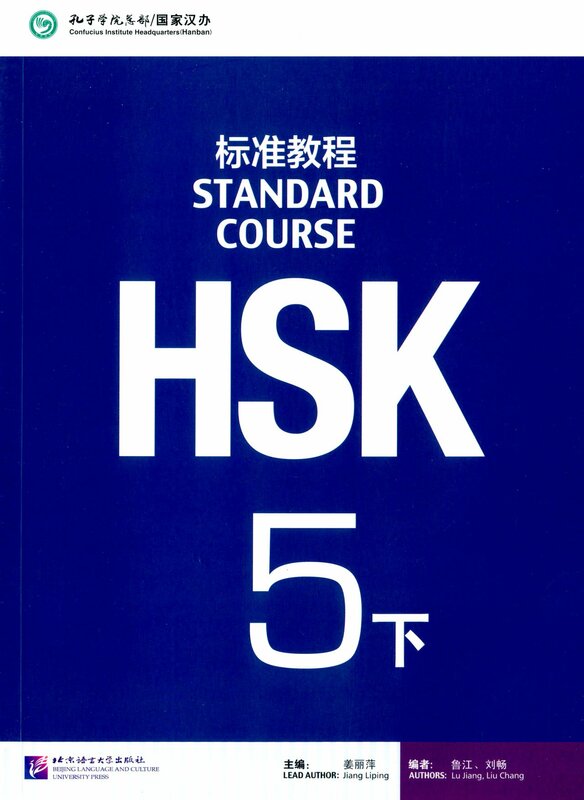 Graded Chinese Readers are such simplified books designed for students of Chinese as a foreign language. 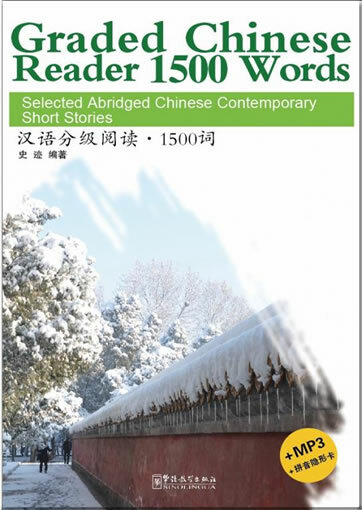 The main purpose of Graded Chinese Readers is to help students improve their reading comprehension. Graded Chinese Readers can be useful both inside and outside the classroom. Clarity, readability and language practicability are characteristics of the selected short stories and novella. Some are prize-winning works. 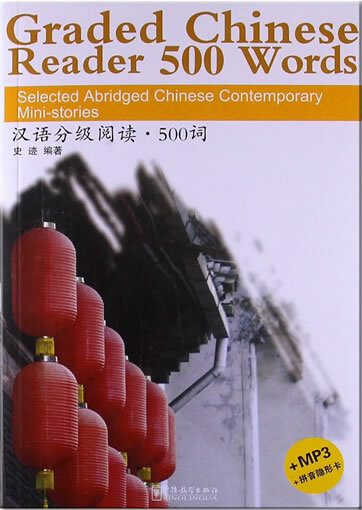 The stories describe Chinese people’s lives and various social changes that have happened in the last twenty years in China. 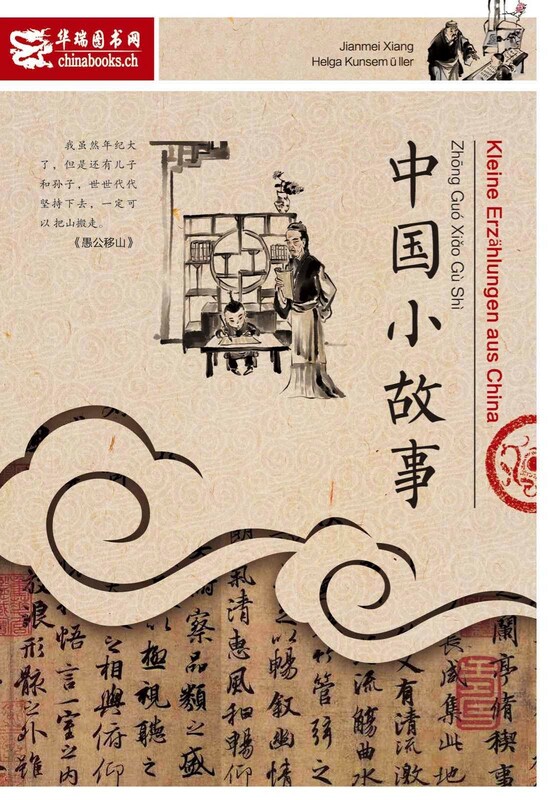 Therefore, students of Chinese as a foreign language can gain a better knowledge of the everyday life of Chinese people through some literary works and some important contemporary Chinese writers. 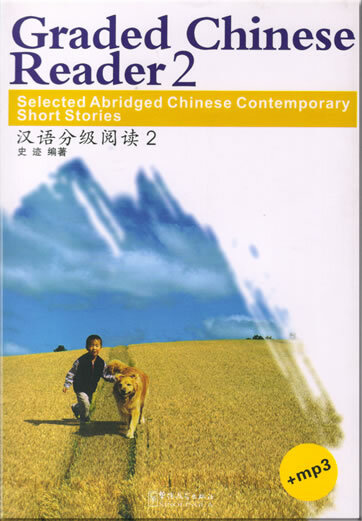 In order to help readers have a good comprehension of these works, there is “Guide to reading” before each story, and after each reading there are some questions based on the stories and a brief introduction to the writers. 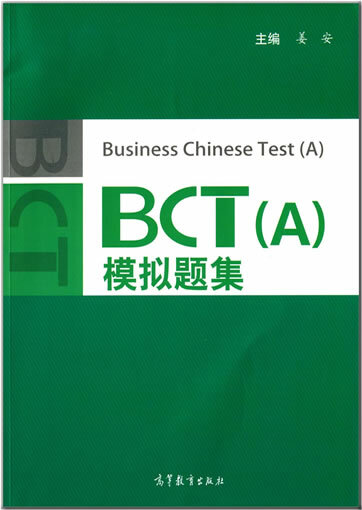 The vocabulary of Graded Chinese Readers 1 is limited to about 2000 Chinese words. 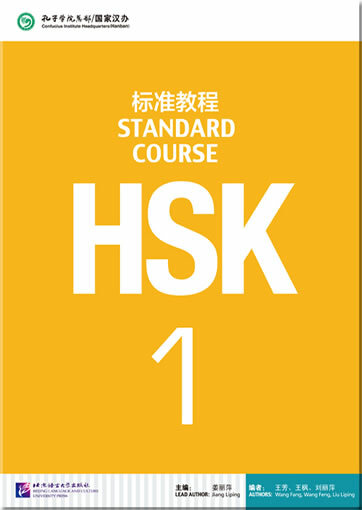 This is based on the 1033 Chinese words defined as basic vocabulary in the Level A (甲级词汇) of the Chinese Proficiency Test (汉语水平考试，HSK), together with some words from the Level B of HSK basic vocabulary (乙级词汇). 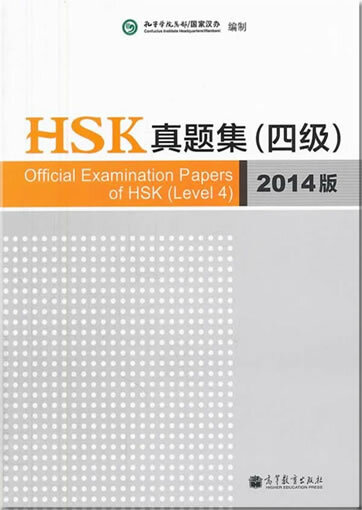 In Graded Chinese Readers 1, the most common words are used, and appear frequently for students to memorize. 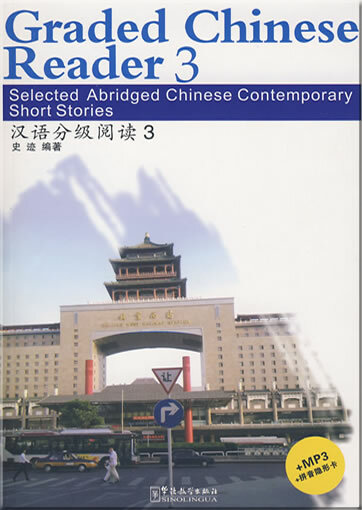 In the book, Chinese sentences are reasonably short, and complex sentences are avoided. In some cases different sentences are used to paraphrase more difficult sentences for clarification. 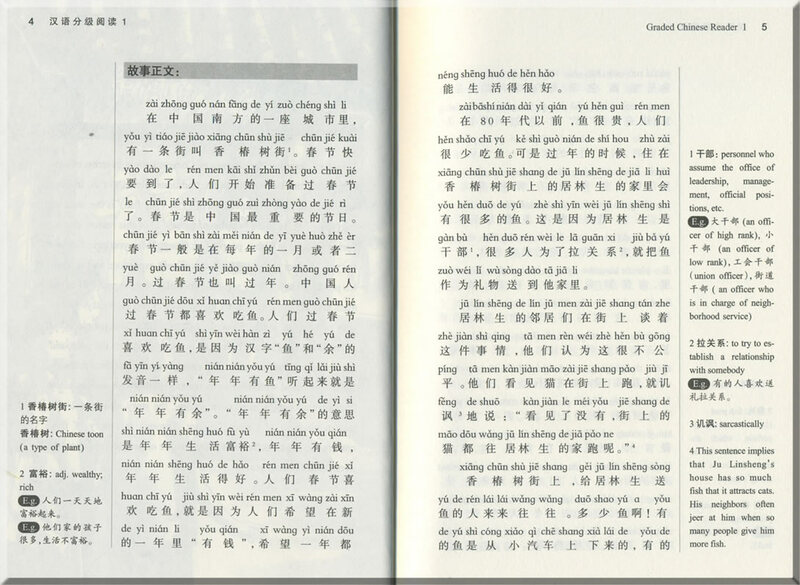 Pinyin is given to the stories so that students can review and memorize pronunciation of Chinese words and look them up in a dictionary by themselves. In each story, for some key words, difficult words, idioms and difficult sentences, notes and examples are given at the side of each page. Notes are unique to each story so readers can choose any story to begin to read without turning to the notes in other stories. 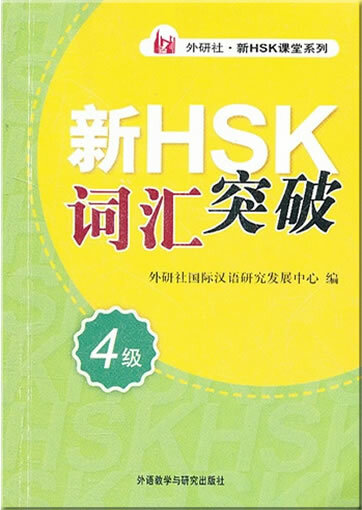 In order to improve listening comprehension of students of Chinese as a foreign language CDs in mp3 format are attached to each book. In addition, the stories are illustrated with pictures, which can help students understand the stories better. 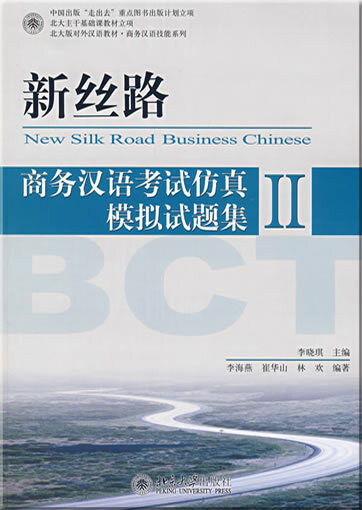 In summary the aims of Graded Chinese Readers are to reduce the difficulty of Chinese reading, to enlarge the readers’ vocabulary, and to improve Chinese reading and listening ability.